In this category you can download and use More PNG Images transparent backgrounds, realistic PNG photos, vector PNG pictures from the below catalog available in high-quality resolution. All PNG images of More are free to download and can be used for personal usage. 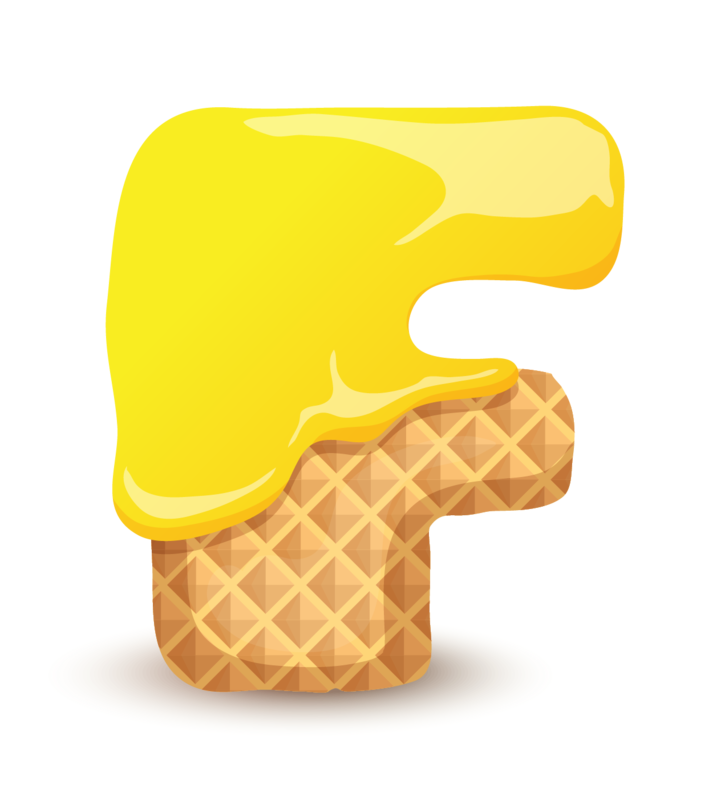 Download and use free Letter F PNG Royalty-Free Photo which is available in high-quality transparent PNG image resolution for personal and commercial usage. You can use this photo anywhere with no attribution required.